The Owl and the Pussycat went to sea In a beautiful pea green boat, They took some honey, and plenty of money, Wrapped up in a five pound note . 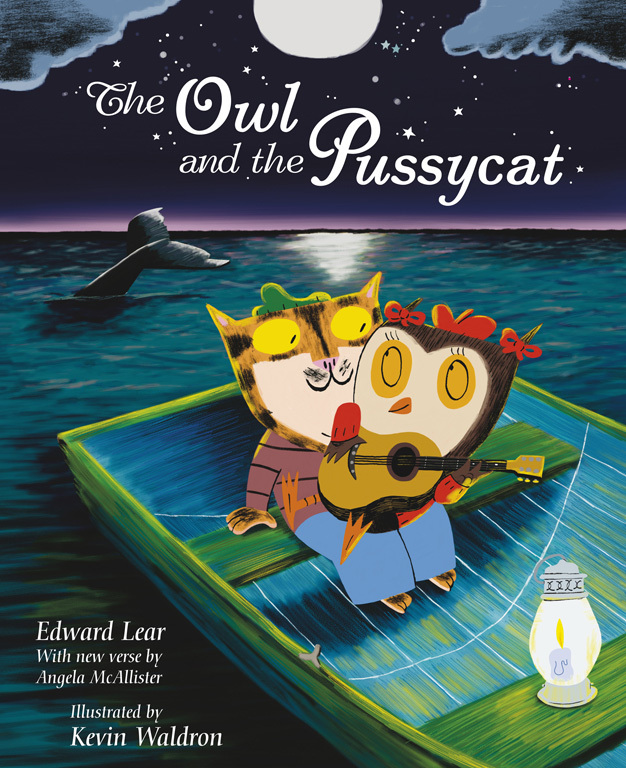 . . Perhaps Edward Lear's best-loved nonsense rhyme, this new edition of The Owl and the Pussycat is guaranteed to delight readers young and old. Follow the adventures of the owl and the pussycat on the high seas as they sail away to the land where the Bong trees grow and are married by the turkey who lives on the hill. With magical illustrations, the most appealing of characters, and a new verse, this is a fresh and exciting approach to an old favourite.